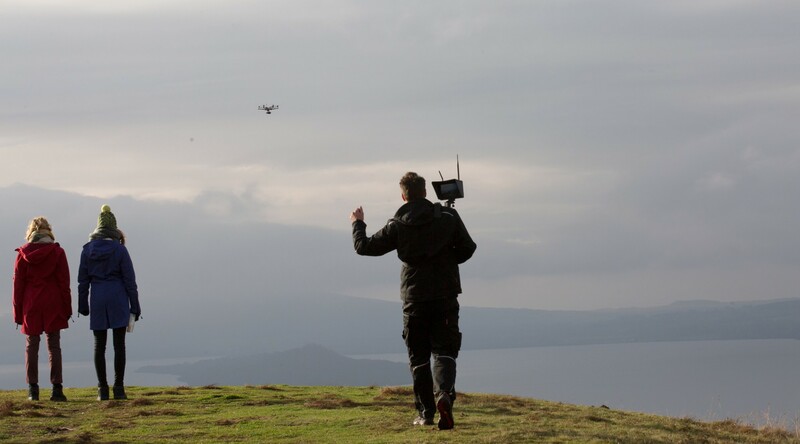 be a part of an amazing film and provide their aerial footage. 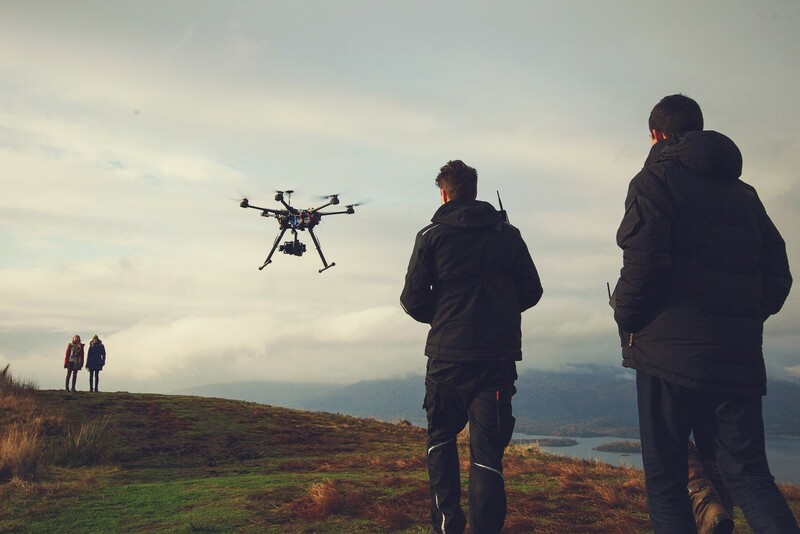 Deploying a drone onto a film set is easier than ever. Our systems are tried and tested, offering up to Cinema 5.2K CinemaDNG in unrivalled RAW format. Even out smallest drone carries enough camera power to warrant 'film grade' footage. 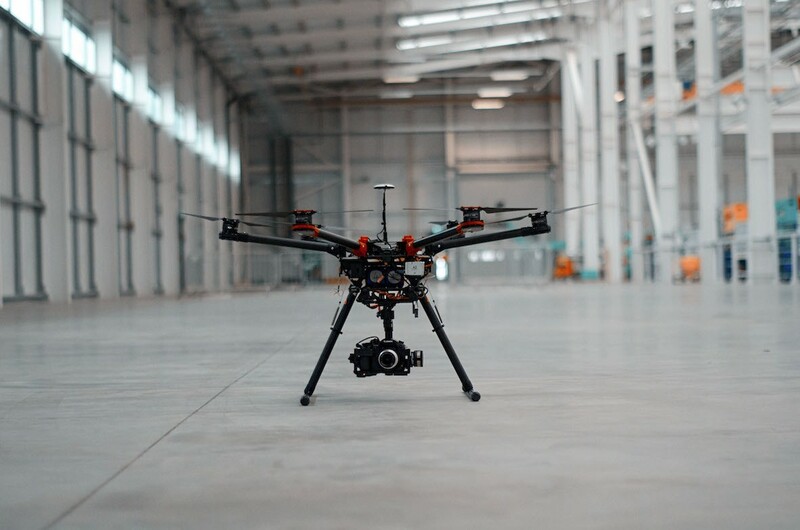 Filming up to Cinema 5.2K CinemaDNG using a cinema-grade camera, our drones are more than capable of working on anything from independant releases to Hollywood blockbusters. Unlike our other price plans, film set work is one of the hardest to specifically price, due to the complexities of each film, the requirements of the Director and Producers, risk mitigation and notoriously difficult locations. With a bitrate of up to 4.2Gbps, filmed in LOG (or almost any settings preference), our drones can offer your film the quality it deserves. Pricing for film shoots begins at £1250 per day. However, we will need to discuss your specific requirements for the shoot.